UbuntuBB is simple theme for Ubuntu lovers. Support: Please contact myself via PM. 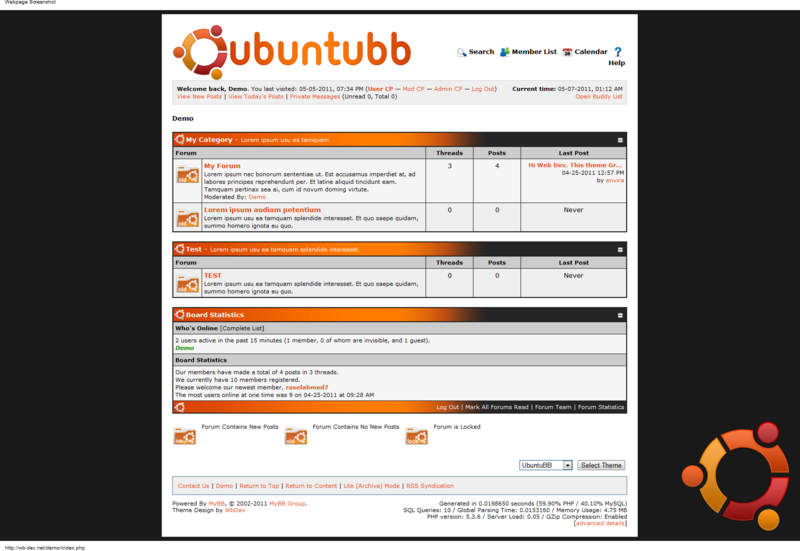 Description: UbuntuBB is simple theme for Ubuntu lovers.